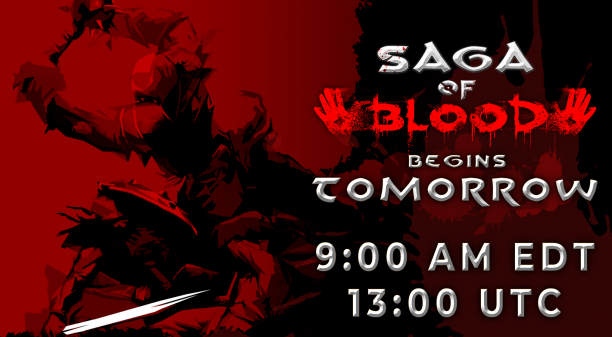 Saga of Blood opens its gates at 9:00 AM EDT / 13:00 UTC tomorrow, September 27th 2018. 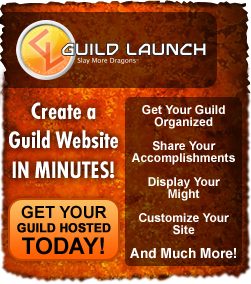 Click on this Time Zone Converter to see when this is for your local area. We’ll see you on the battlefield!